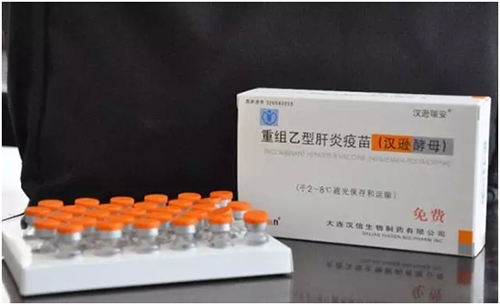 As known, the vaccines without refrigeration at 2 ℃to 8 ℃ in the transport or expired vaccines are all invalid, it means the vaccines have lost immunization. Invalid vaccines would not cause new diseases, but they have lost the function of prevention. 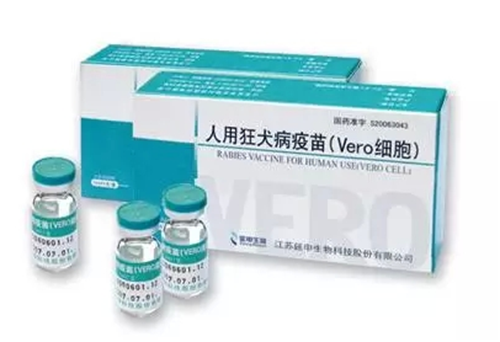 Some deadly infectious diseases like Rabies, can be cured by vaccination immune. 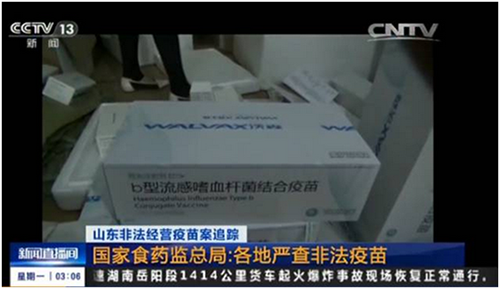 But if the vaccines are invalid, the vaccinator might be dead because of infection. That is why we want to deal with this matter seriously. Parents should be strict to the "problematic vaccines" and treat vaccination rationally at the same time. Do not refuse to let the children vaccinated against all kinds of vaccines because the fear of "problematic vaccines". Children would be in danger due to no vaccination than injecting those problematic vaccines. Domestic existing vaccines can be divided into two types: Type 1 vaccines and Type 2 vaccines. We are all strictly required to inoculate Type 1 vaccines which are purchased and provided free by public institution; The type 2 vaccines are not free and not necessary for all babies, parents can choose for their baby. Type 2 vaccines do not be inoculated forcibly, so do we have to vaccinate them? In fact, type 2 vaccines are also very important! Vaccination is for preventing some diseases, parents can consult from doctors according children situation, and then select vaccine immunization under the guidance of doctors. 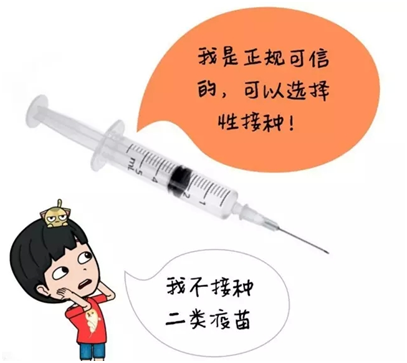 Before vaccine inoculation for the baby, parents should pay attention to baby's health, know about the vaccine, and care for baby after vaccination. When baby cannot inoculate vaccine? 1. The baby who catch a cold, diarrhea or fever, be in hunger and vomiting should not be vaccinated. 2. 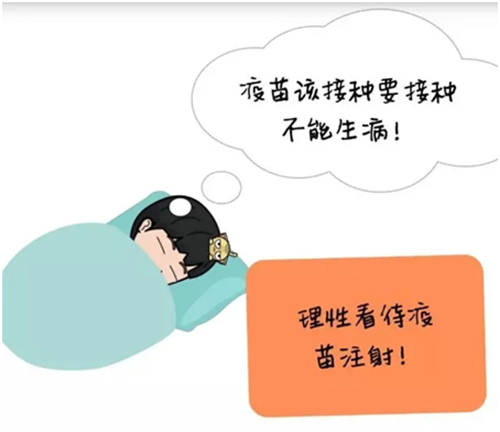 If the baby have infectious diseases such as hepatitis, tuberculosis, and serious diseases such as heart disease, their bodies’ immune system will decline. So they can’t be vaccinated easily. 3. 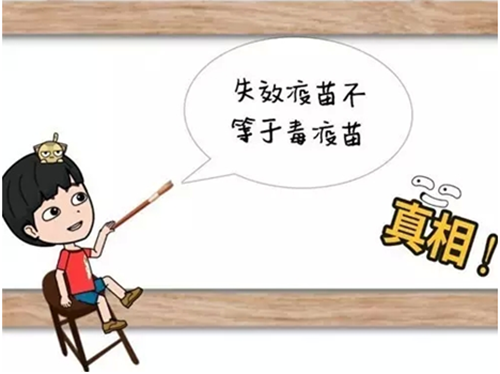 Baby with skin diseases cannot to be inoculated, parents should consult doctor firstly. 4. Baby has allergies, asthma or urticaria cannot be vaccinated, should consult the doctor and then decide whether to be vaccinated. 5. If your baby should not be vaccinated, but they must be vaccinated vaccine under some special circumstances, you must follow the doctor’s advice.